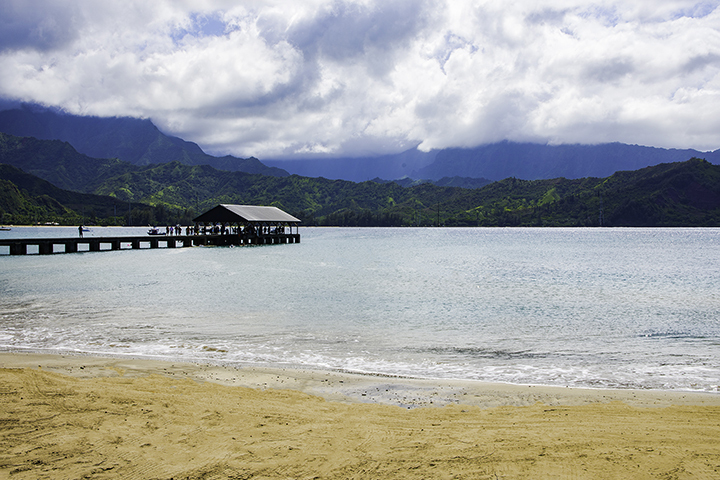 Learn more about the beautiful Aloha State from our Hawaii Travel Guide. One of the most exciting aspects of travel is planning your trip. And it’s even more exciting when planning a trip to the Hawaiian Islands. This is why we created this Hawaii travel guide. It offers money-saving tips, restaurant recommendations, suggestions on attractions, hotel descriptions, packing tips and more. We’ll give you everything you need to make your upcoming trip to Hawaii successful. As a result, you’ll be ready for adventure as soon as you step off the plane. Check out our Hawaii Travel Guide to start planning your next trip to the beautiful Aloha State. 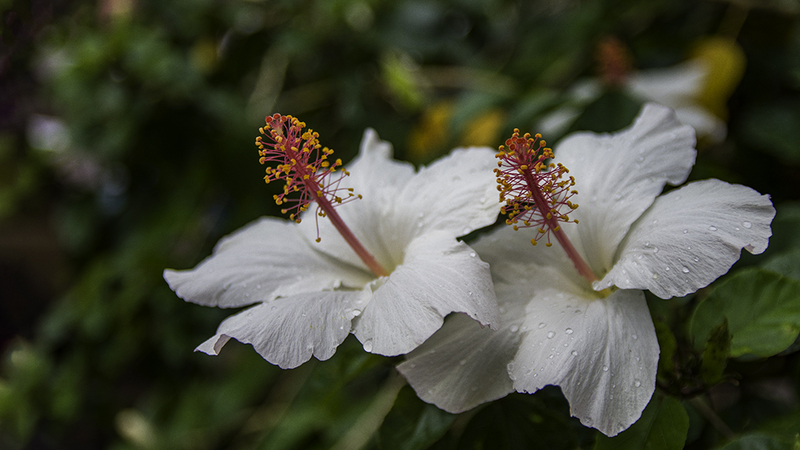 The Hawaiian Islands offer unique aspects of beauty, history and adventure. Our island pages help vacationers assess which island best suits their travel plans. We also cover each island’s hotels, beaches, attractions, events and seasonal highlights. These pages offer a glimpse into what travelers can expect on each island. 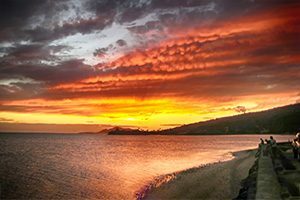 As an example, you can learn about quaint and quiet island of Molokai. 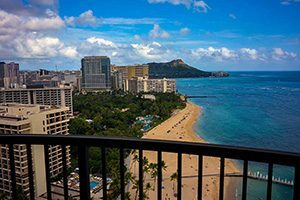 Or discover the glamorous capital of Honolulu on the island of Oahu. We’ll tell you about Maui’s hidden places that most tourist never see. Learn about the many and wide range of roadside attractions on each island. 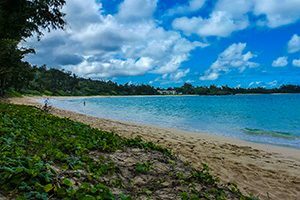 Read about fun facts, best cuisine and the variety of tours awaiting visitors on each Hawaiian Island. But, we’ll also tell you about those inexpensive and great places that only locals know about. Ever wondered how rivers of lava change the shape of an island? Want to kayak on beaches only accessible from the water? Or desire to see the highest sea cliffs or most beautiful waterfalls in the world? 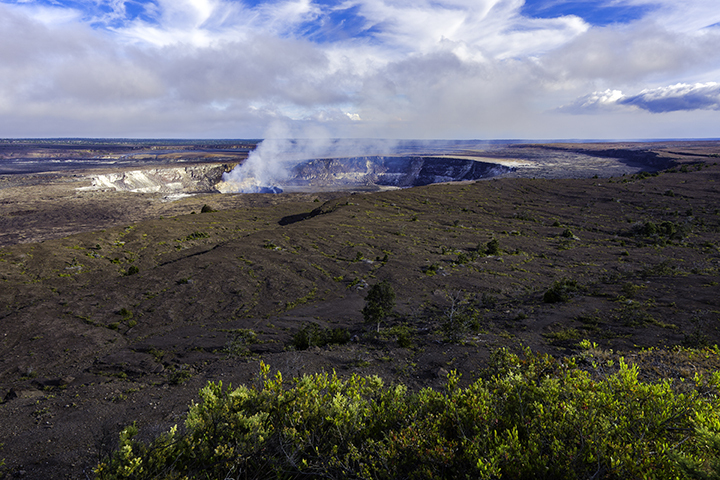 Hawaii’s state and national parks will exceed your expectations. They give tourists a look into the wondrous landscapes of the Hawaiian Islands. Hawaii contains some of the most varied ecosystems and inexplicable wonders. See live volcanoes, plummeting canyons, beaches of every color and more. Additionally, if you don’t have much time, we’ll tell you about the main things to see in each park. This way, you can get the biggest value for the time you spend in the islands. Without a doubt, Hawaii is a great place to visit. But Hawaii’s state and national parks are its greatest treasures.